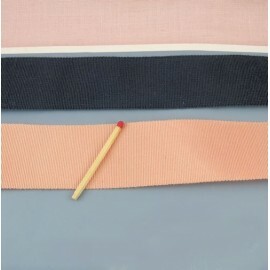 Belting, Petersham ribbon, bag handles 15mms sold by 10 cms. 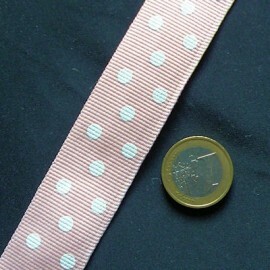 Petersham ribbon, belting ribbon 1,5 cms luxurious, sold by ten centimeters. 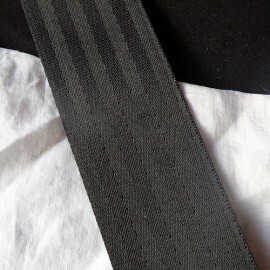 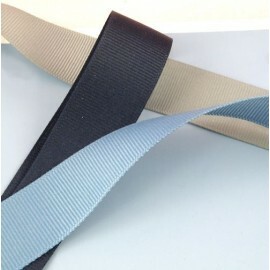 Cotton twill tape indigo belting ribbon 2 cms. 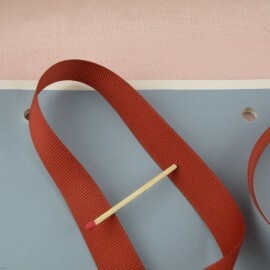 Satin ribbon, bows bag handles 23 mms sold by 10 cms. 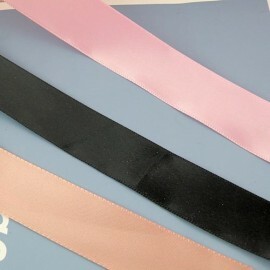 Satin ribbon 2,3 cms luxurious, sold by ten centimeters. 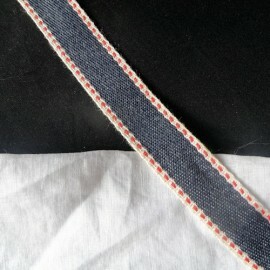 Belting, Petersham ribbon, bag handles 25 mms sold by 10 cms. 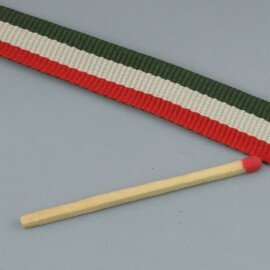 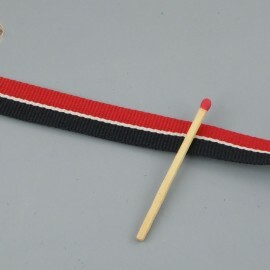 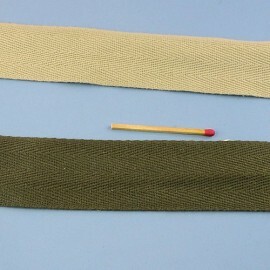 Petersham ribbon, belting ribbon 2,5 cms sold by ten centimeters. 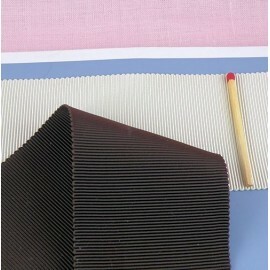 Velvet ribbon, bows decoration 25 mms sold by 10 cms. 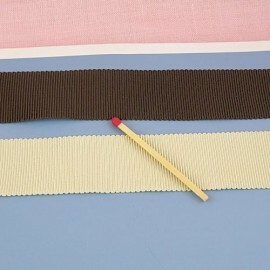 Velvet ribbon, belting ribbon 2,5 cms luxurious, sold by ten centimeters. 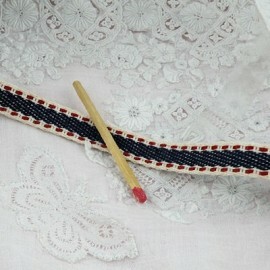 Belting, Petersham ribbon, bag handles 38 mms sold by 10 cms. 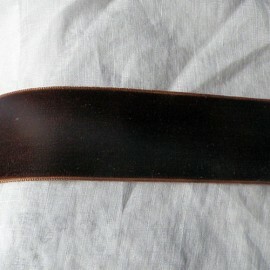 Petersham ribbon, belting ribbon 3,8 cms luxurious, sold by ten centimeters.